The eyes have long been known as “The window to the soul”. But do you know they are also a window to your health? Like a mirror, the eyes reflect the essence of you who and what you are physically, mentally, and emotionally. 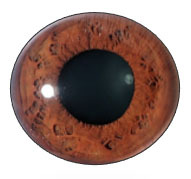 Iridology is the art and science of reading and analysing the iris, pupil and sclera of the eye. The different markings and segments of the eye correlate to different organs and systems of the body. By observing the colors, pigments, fiber structure and iris signs, the eyes can reveal a wealth of information about you and your health. Iridology reveals your current state of health; your genetic strengths and weaknesses; areas of inflammation; toxicity; nutritional needs and deficiencies; personality qualities and traits and much more. Iridology Analysis is a valuable experience that deepens your understanding of yourself and your health. It shows you how to become consciously aware on multidimensional levels. 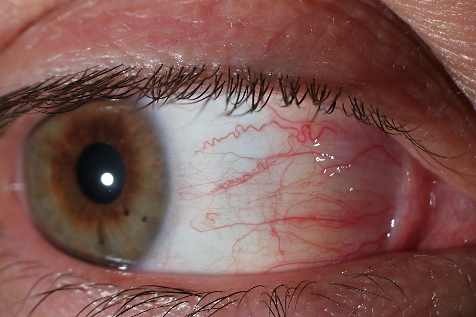 An iridology analysis consists of taking multiple photographs of the iris and sclera of the eyes with a digital camera connected to a high powered microscope. Your eye photos will then be put on to a large screen for you to look and see yourself up close and personal. The trained iridologist will then skillfully read and explain the meaning of the different markings, patterns and indicators in the eyes. They will show you what we see, explain what it means and then together create a plan of action for you to improve your health and well-being. A variety of different iridology skills and techniques are used to provide you with a thorough assessment and holistic overview of yourself and your health. The goal is to help you become consciously aware of areas in your body and life that need care and support. Then take action to improve your overall health and lifestyle with corrective steps and strategies. When you function well, you feel well and live more fully, while preventing unnecessary suffering. An iridology analysis is a healthy gift of insight. It is valuable for a lifetime. You will be amazed what the eyes reveal. 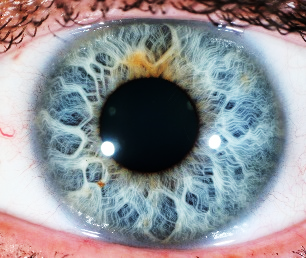 A complete iridology analysis session is 1.5 hours long and the fee is $145.00 + GST. Note: Jackie also teaches Iridology locally and internationally. 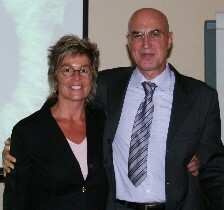 For more information on how and where to learn Iridology look under Holistic Course or Events. Jackie Latimer is an IIPA Certified Iridologist and IIPA Certified Iridology Instructor. She is also an I-ACT Certified Colon Hydrotherapist and Instructor; a Registered Massage Therapist; and a Certified Face-Body-Mind Analysist. 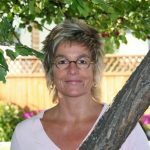 Jackie has been in private practice in the holistic field for 34 years. She has studied iridology with Dr. Bernard Jensen and many of the top internationally recognized iridologists from around the world. Jackie has lectured nationally and internationally. She teaches complex information in a practical and simplified way. You will easily learn the art and science of Iridology, in an organized step by step manner, using many colorful slides and powerpoint presentations. Jackie is a passionate teacher and inspires you to learn. She invites to come and learn the profoundly, insightful wisdom of Iridology. It’s a valuable lifelong assessment tool that will amaze you! Plus you will enjoy the rewards of discovering new ways of understanding yourself and taking responsibility for your health. 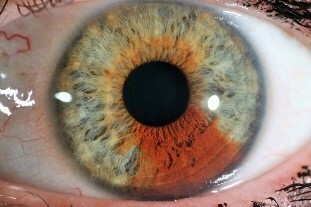 To Learn Iridology, for Course Dates look under Holistic Course or Events.